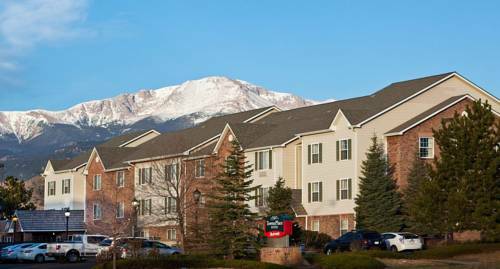 On a tremendous day here in Colorado Springs you could set out and explore all the good things to do around Towneplace Suites. 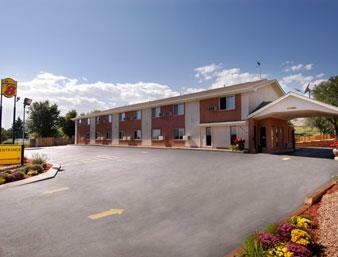 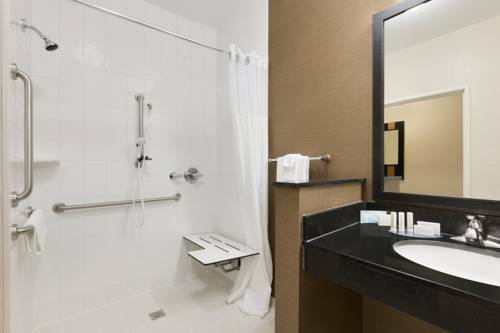 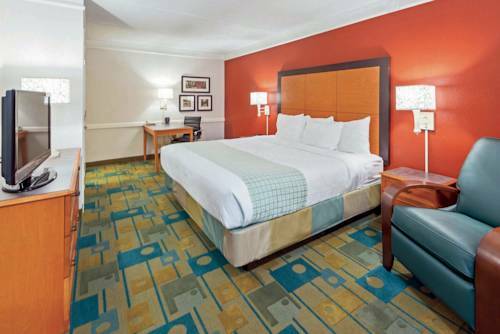 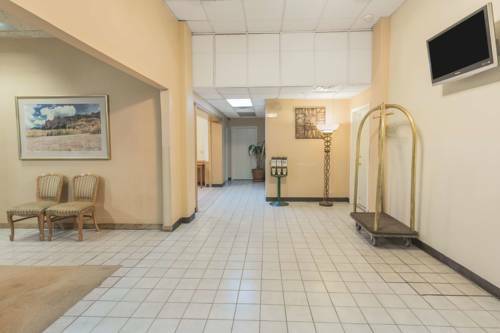 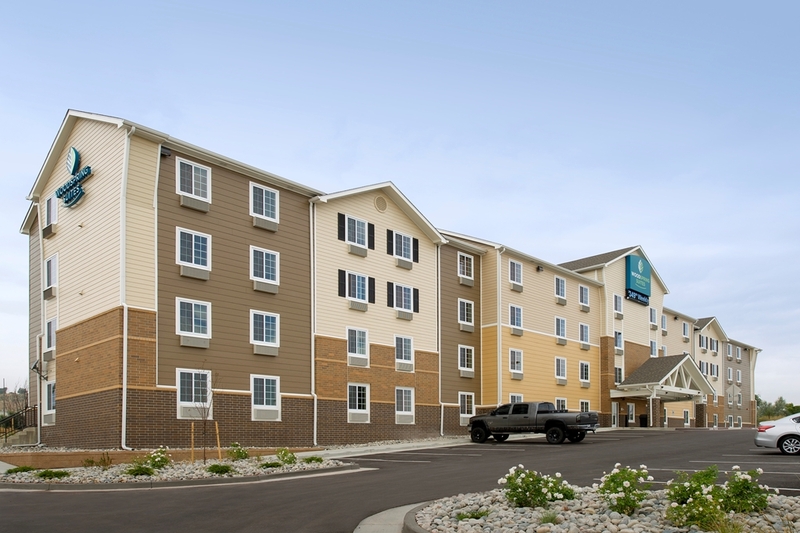 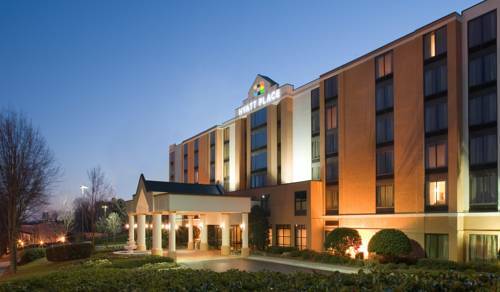 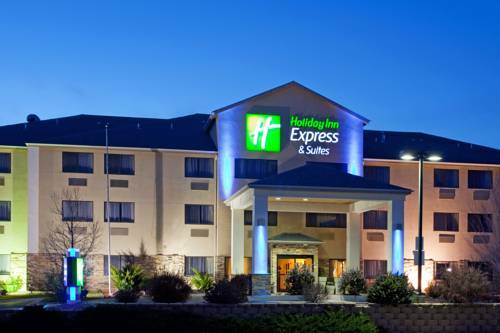 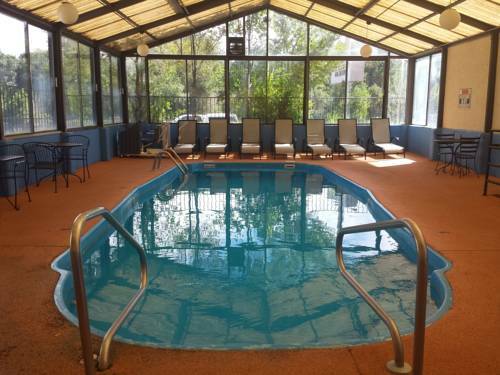 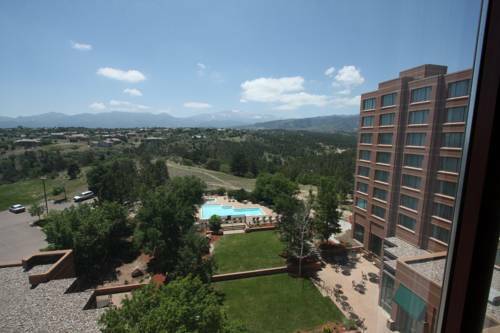 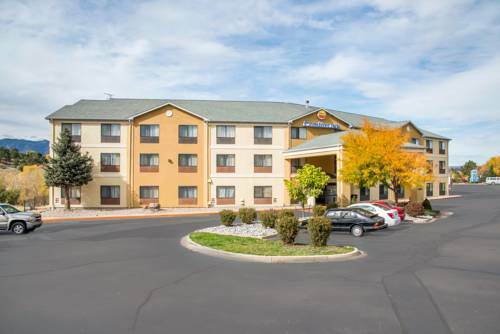 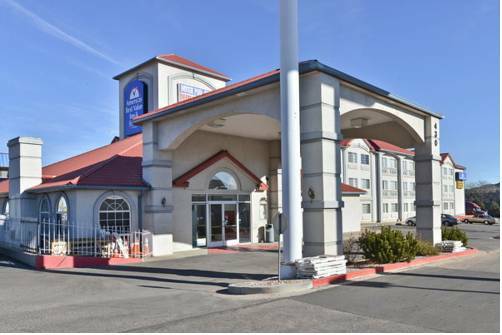 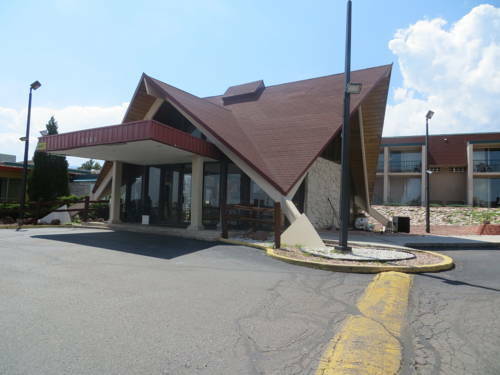 These are some other hotels near TownePlace Suites Colorado Springs Garden Of The Gods, Colorado Springs. 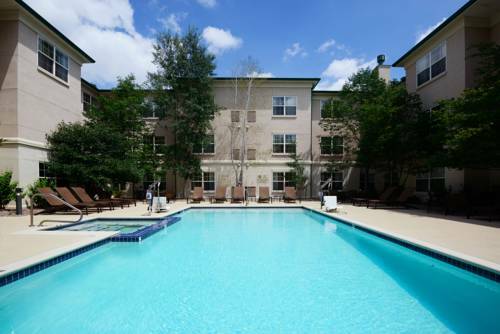 These outdoors activities are available near Towneplace Suites.